Web Robots also known as Web Wanderers, Crawlers, or Spiders are programs that traverse the Web automatically. 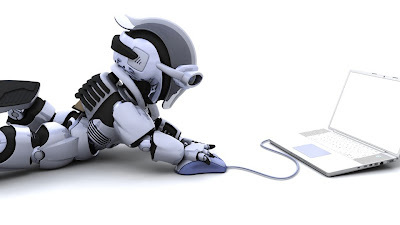 Search engines such as Google and Bing a use web spiders, also known as robots, to create the indexes for their search databases. These robots transverse HTML trees by loading pages and following hyperlinks, and they report the text and/or meta-tag information to create search indexes. ROBOTS.TXT, a file that spiders look in for information on how the site is to be cataloged. 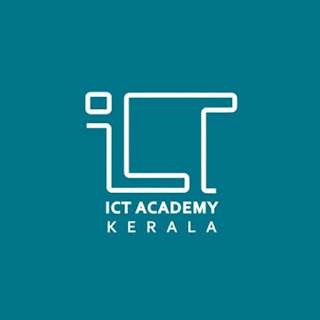 It is a ASCII text file that sits in the document root of the server. It defines what documents and/or directories that confirming spiders are forbidden to index. In 1993 and 1994 there have been occasions where robots have visited WWW servers where they weren't welcome for various reasons. Sometimes these reasons were robot specific, e.g. certain robots swamped servers with rapid-fire requests, or retrieved the same files repeatedly. In other situations robots traversed parts of WWW servers that weren't suitable, e.g. very deep virtual trees, duplicated information, temporary information, or cgi-scripts with side-effects (such as voting). The robot exclusion protocol was introduced by Martijn Koster in 1994 to deal with problems that had been arising due to the increasing popularity of the internet and the toll web spiders were having on system resources. Some of the problems were caused by robots rapid-firing requests, that is loading pages in rapid succession. Other problems such as robots indexing information deep in directory trees, temporary information, and even accessing cgi-scripts. The robot exclusion protocol was quickly adopted by webmasters and web robot makers as a way to organize and control the indexing process. The method used to exclude robots from a server is to create a file on the server which specifies an access policy for robots. This file must be accessible via HTTP on the local URL "/robots.txt". The contents of this file are specified below. This approach was chosen because it can be easily implemented on any existing WWW server, and a robot can find the access policy with only a single document retrieval. A possible drawback of this single-file approach is that only a server administrator can maintain such a list, not the individual document maintainers on the server. This can be resolved by a local process to construct the single file from a number of others, but if, or how, this is done is outside of the scope of this document. The filename should fit in file naming restrictions of all common operating systems. The filename extension should not require extra server configuration. The filename should indicate the purpose of the file and be easy to remember. The likelihood of a clash with existing files should be minimal. 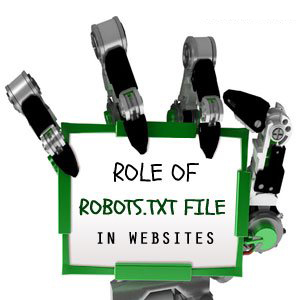 The format and semantics of the "/robots.txt" file are as follows: The file consists of one or more records separated by one or more blank lines (terminated by CR,CR/NL, or NL). Each record contains lines of the form "<field>:<optionalspace><value><optionalspace>". The field name is case insensitive. The value of this field is the name of the robot the record is describing access policy for. If more than one User-agent field is present the record describes an identical access policy for more than one robot. At least one field needs to be present per record. The value of this field specifies a partial URL that is not to be visited. This can be a full path, or a partial path; any URL that starts with this value will not be retrieved. For example, Disallow: /help disallows both /help.html and /help/index.html, whereas Disallow: /help/ would disallow /help/index.html but allow /help.html. Any empty value, indicates that all URLs can be retrieved. At least one Disallow field needs to be present in a record.